There’s no denying that in most areas, you’ll find the most homes on the market in the spring and summer months when families are relocating. As a result, you’ll discover there are fewer homes to choose from in the fall and winter. But don’t let that deter you. Even though you won’t have as many open houses to attend, you will find better deals overall. 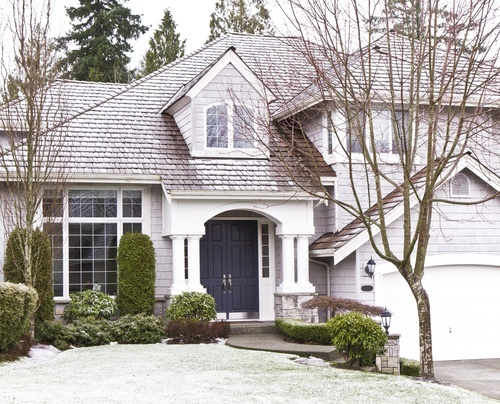 While there are fewer sellers in the winter, there are also fewer buyers. This means that those sellers will be more likely to make a deal with you. These deals could come in several ways including a lower price, longer closing time, and more room for contingencies. If you find a home that’s been on the market for a few months, you may find the seller is more than willing to negotiate with you. Finally, one of the best reasons to buy in the winter is that your real estate broker will likely have more time to spend with you. Lower activity in the winter months means brokers aren’t as busy. They’ll be more available to answer your questions and can work harder to negotiate on your behalf.